I like to refer to Due Dates as Guess Dates. No one knows exactly when babies are ready to be born. We cannot put an expiration date on when a pregnancy should be done. What is an estimated due date? An estimated due date (EDD) is a “best guess” as to when baby might be born based on a conception calculator. However, only 4% of babies are born on their due date! Whereas 80% of babies are born within the window of two weeks before and two weeks after your estimated due date. How are the weeks of pregnancy calculated? The pregnancy calculator estimates your due date from the first day of your last menstrual period. 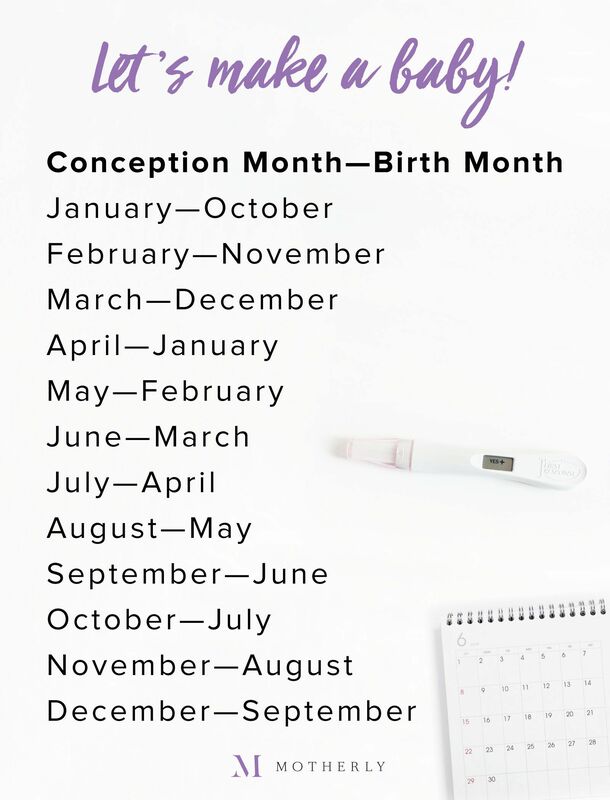 If you have a 28 day cycle and discover you are pregnant on the day you should have had your period, you are already considered 4 weeks pregnant. This means that you have completed your 4th week of pregnancy (even though you conceived just two weeks earlier. I know, confusing). The following day, you are considered to be four weeks one day pregnant. The length of a natural pregnancy can vary by as much as five weeks. A due month helps some mamas reduce the stress and fear of going past their due date. To calculate your due month, simply subtract two weeks from your EDD given by your practitioner and also add two weeks to your EDD. Voilà, your due month!